The man who was named as Robert Rihmeek Williams after he was born chose the more easily pronounceable name of Meek Mill as he grew older, and slowly but surely became a big name in the American music industry. Meek Mill has come a long way from where he started and as his star continues to shine there is always more to learn about him. 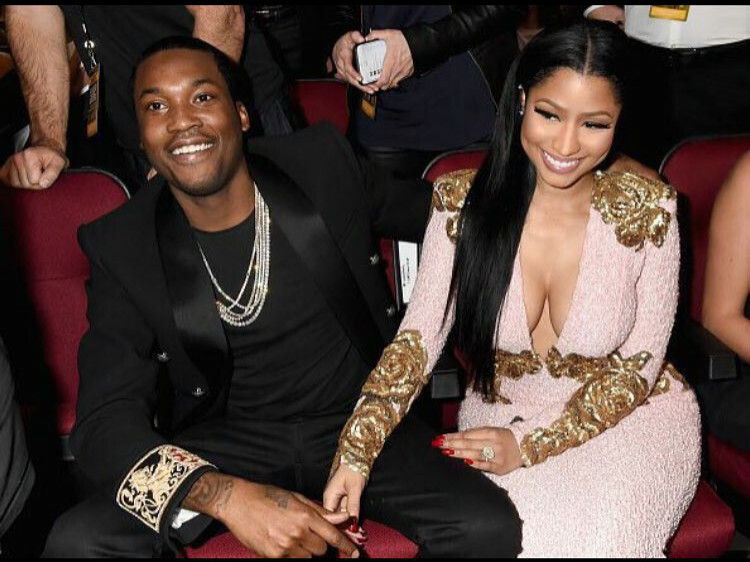 Below we look at some details about Meek Mill including his relationship with Nicki Minaj and his net worth. Meek Mill was born on the 6th of May 1987 in South Philadelphia. His family was not comfortable, and to worsen their situation his father was killed when he was only five years old. After the death of his father, Meek Mill’s mother moved her family to North Philadelphia, where she started cutting hair and doing other odd jobs to sustain her family. Meek Mill was a shy and quiet child. Luckily, he met one of his father’s brothers when he was younger. this uncle was a pioneering disc jockey who went by the name of Grandmaster Nell who was known to inspire such rap artists like DJ Jazzy Jeff and Will Smith. 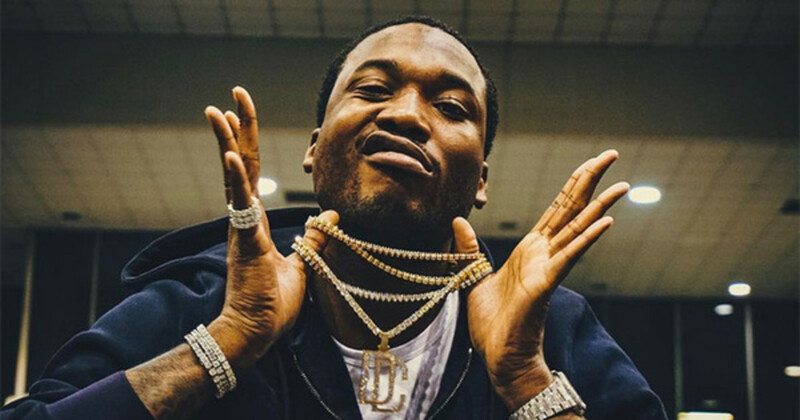 Meek’s relationship with him sparked an interest in hip-hop and the rapper would come to be influenced by a lot of the people that rolled in his uncle’s circles. Due to this early hip-hop influence, Meek Mill started engaging in rap battles when he was a teenager. It was then that he adopted the pseudonym Meek Millz. He formed a group with three friends that they called The Bloodhoundz and they would dub their music onto blank CDs and encourage friends to distribute them. Around the same period, Meek Mill was arrested for illegally possessing a firearm at 18 years old while walking to the corner store. He was beaten up resulting in his lips and eyes being swollen and one of his braids being ripped off his head. Despite the obvious injuries he sustained, he was charged with assaulting the officers and two black police officers gave a statement that alleged that he had chased them down with a gun and attempted to kill them. This led to Mill being placed on probation. See Also: Method Man Biography, Net Worth, Wife – Tamika Smith, How Tall is He? The Bloodhoundz released a total of four mixtapes before moving on to their personal careers. While he was with the group, Meek Mill had been releasing his own solo mixtapes, but it was in 2008 that he released the fourth one called Flamers 2: Hottest in tha City. The mixtape brought him to the attention of Charlie Mack who was the President of 215 Aphillyated Records. In 2008 Meek Mill also met with T.I who owned the Grand Hustle Records. The two record companies offered him a deal, and Meek Mill went with T.I. Unfortunately that same year he was arrested and charged for drug and gun possession and he served a seven-month prison sentence hindering any immediate work with the label. In fact, Meek Mill and T.I’s respective troubles with the law meant that Mill was never able to release an official album under Grand Hustle Records until they parted ways in 2010. By 2011 Meek Mill was signed by Rick Ross to his Maybach Music Group label. In August of that year, he released a mixtape named Dreamchasers after he had appeared on a number of label projects. The second installment of the Dreamchasers series was released in 2012 and on May 10th of that year, it was announced that the rapper had signed with Roc Nation Management. Meek Mill announced the launch of his own label imprint – Dream Chasers Records – in October 2012. He continued to collaborate frequently with labelmates from the Maybach Music Group. Meek Mill may have come from a home where his father died early and his mother struggled to get money to raise her children. He may even have had some problems with the law that took away some time from him, but the rapper has managed to build his net worth to $14 million and he does not seem to be slowing down anytime soon. After he got released from a prison sentence in 2014, Meek Mill started dating fellow rapper Nicki Minaj went as far as being her opening act on her 2015 world tour. The two went steady for two years, but in January 2017, news of their break up became public knowledge. They were pretty private during their relationship and even following the breakup, not much was made clear besides the fact that they had communication issues that ultimately led to insurmountable problems. Why Did He Go To Jail? As is evident from all of the above, Meek Mill’s legal troubles began from a rather young age. The most serious, however, was a November 2017 incarceration. The judge had sentenced him to 2 – 4 years in prison on the grounds that he had violated his parole. There was a lot of uproar and social outcry for his release but he went on to serve five months at Chester in Chester, a State Correctional Institution in Pennsylvania. He was released after five months while his trial continued.